This Christmas, I have done the hard work for you. Figuring out what men really want for Christmas is hard, so I asked a few male friends for some ideas. This is the Top 5 Christmas Gifts for Him. 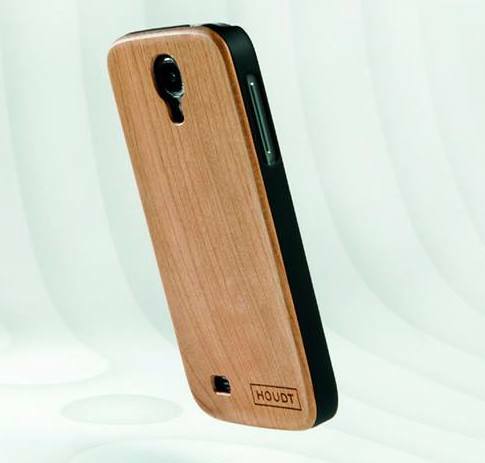 Supreme Wooden Products for his mobile. The perfect accessory for your smartphone. This elegant wooden Houdt cover can be purchased on the Houdt site at R220,00. Pssst! Check out the Houdt Facebook page for upcoming news. Summer is going to be a scorcher, so give him something original to cool down with. 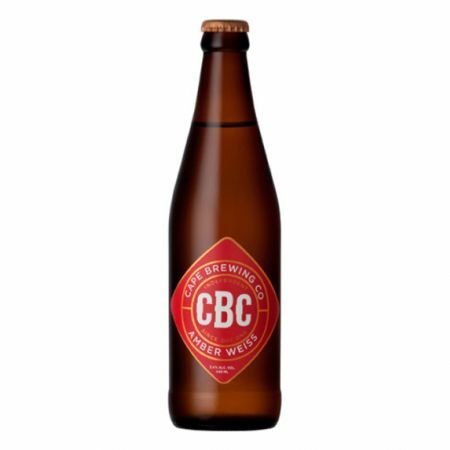 The new kids on the block CBC (Cape Brewing Company) – Amber Wiess for R278, 00 per case at BottleShop. Time to replace his wallet with something trendy. 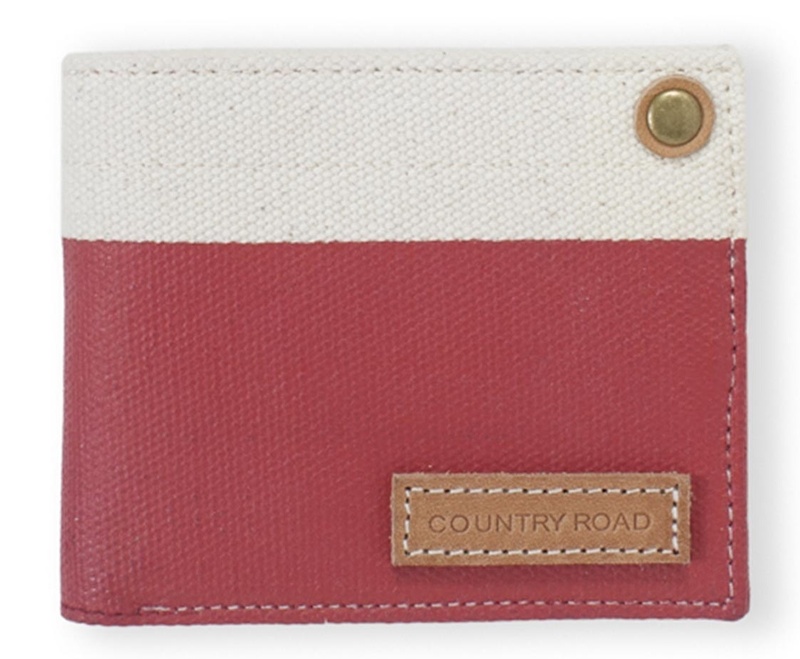 The Country Road Canvas Wallet will do the trick! Available in Dark Navy or Burnt Red for R199, 00. You can find it in Country Road in most Woolworths stores countrywide. Every man in South Africa loves to braai. (Ok, there’s a few men that does not like to get their hands dirty.) 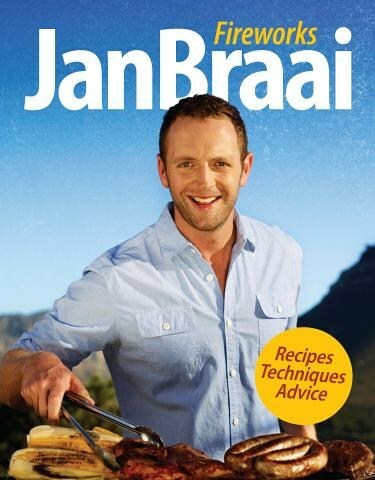 For all the rest, I say get the Jan Braai – Fireworks book form Kalahari for R199,00. 5. One accessory all men need! 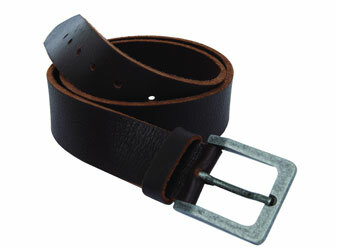 A strong and durable leather belt form Old Khaki. The Old Khaki Bennet Belt comes in Black, brown & tan for R199,00. You can buy it at your nearest Old Khaki store. If you still need to buy a gift for a lady, check out my Top 5 Gifts for Her.